Bixby, a voice service built by members of the same Viv team that created the original Siri app (acquired by Apple and incorporated into its devices starting with 2011's iPhone 4S), was supposed to help differentiate Samsung's newest Galaxy S8, both from less expensive Samsung phones and from other Android models. Bixby was also intended to divorce Samsung from its dependance upon Google's own "Now" branded voice services, which has been available since its 2012 debut on the Galaxy Nexus. Bixby voice services weren't shown off to reviewers at the debut of the Galaxy S8, but were expected to be ready by the time it shipped. However, as noted by Ina Fried in a report for Axios, Bixby U.S. English voice services won't be ready when the device ships later this month (April 21st); the feature has been delayed until "later this spring." Apart from the new phone's display, Fried noted that Bixby was "probably the most talked about feature of the new smartphone." Beyond voice features, the Bixby branding is also applied to "Vision, Home and Reminder" features that are expected to be available at launch. Despite Samsung's efforts to generate interest in its new flagship, KGI analyst Ming-Chi Kuo noted that he "expects shipments between 40 and 45 million units in fiscal year 2017, notably less than the 52 million Galaxy S7 shipped in a comparable timeframe, due in part to the later launch of the Galaxy S8 versus the earlier-than-usual S7 launch last year. However, the same analyst also predicted last April that Apple's iPhone 7 would not have "many attractive selling points" and then last September claimed that iPhone 7 would not sell as well as the previous iPhone 6s, both of which turned out to be incorrect. The KGI analyst also suggested that Apple investors should sell in late September, when the stock hovered around $112. Boosted by revenues from the iPhone 7 launch during the December quarter, Apple is currently trading above $140. Being wrong about Apple doesn't necessarily make him wrong about Samsung. 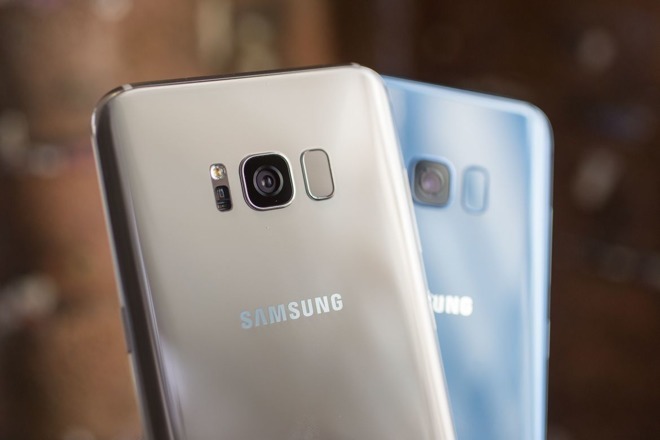 His expectation of lower Galaxy S8 sales was largely related to the fact that its launch occured later and that it continues to sell against cheaper Android competitors--including Samsung's own Galaxy S7, which is now discounted in price while the new S8 offers little in differentiation, particularly without Bixby. Samsung is charging a steep $150 premium for its Galaxy S8 flagship phones, resulting in starting retail prices of $750 and $850 for its standard and Plus models. While not directly comparable in specifications or screen sizes, Apple's iPhone 7 and 7 Plus lineup starts at $650 and $770. Most Android phones are far less expensive. The Galaxy S8--like previous versions of its top smartphone--will make up a minority of Samsung's smartphone sales volumes this year. Total sales of Samsung's premium Galaxy S models have fallen since reaching a peak with 2013's S4. More than just losing premium sales, Samsung's inability to meet or exceed the previous unit shipments of its premium class of smartphones has taken a significant toll on its profits from the IM division (below, which similar to Apple, builds phones, tablets and PCs). Last year, Samsung's IM sales were down 10 percent but its profits were down nearly 26 percent due to a less-profitable smartphone mix compared to 2014. That problem has driven Samsung to accelerate its efforts to rush new features to market in order to cash in on a brief period of exclusivity before anything it offers can be copied by rivals, including both other Android makers and Apple. The delay in delivering a key advertised feature is not unique to Samsung. Last fall, Apple announced in advance that iPhone 7 Plus would ship before its Portrait mode camera feature was finished, and that the functionality would be delivered later as a software update. There was widespread expectation that once it did ship, the feature would work as advertised. However, Samsung has already earned a reputation for delivering features that don't actually work. A year ago, it was advertising water resistance features of the Galaxy S7 that two independent testing groups reported didn't actually deliver the level of protection advertised. 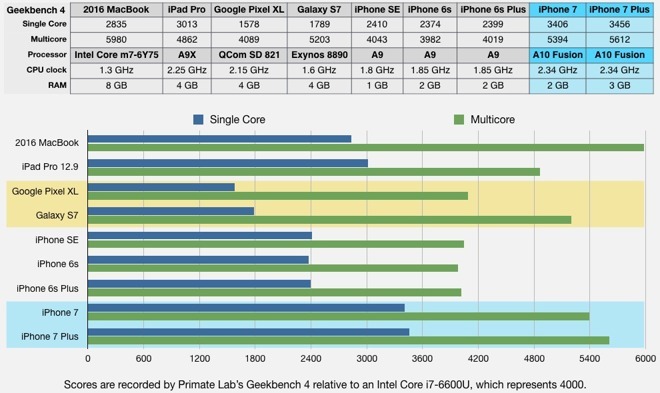 Additionally, the ultra high resolution screens of the Galaxy S7 that were intended to facilitate the use of Gear VR goggles actually ended up negatively impacting graphics performance by imposing a much greater workload for its underpowered processor. Last fall, Samsung's Galaxy Note 7 promoted a large, fast charging battery that also didn't work as expected. Problems related to rushing the new model to market--in order to challenge Apple's iPhone 7 launch--with insufficient testing resulted in a series of battery fires that eventually involved a product recall. 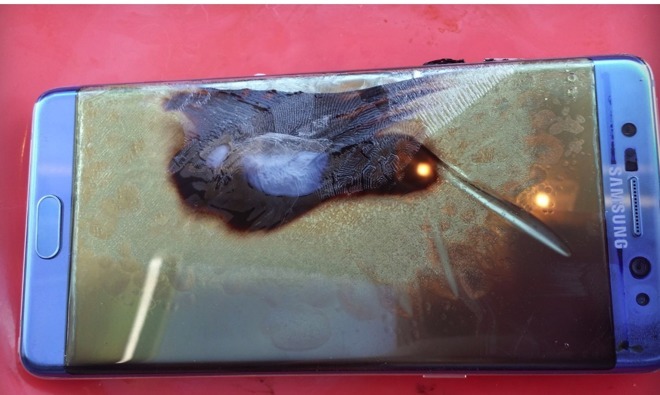 Samsung then assured customers that it had identified and fixed the problem, only to find that the "fixed" Galaxy Note 7 models it replaced were also defective. The Galaxy Note 7 ended up being considered so dangerous that Gear VR headsets designed for it were intentionally rendered defective to prevent users from attempting to strap the flame-prone device to their faces. On top of that, Gear VR itself turned out to generate much less interest from consumers than expected, despite being a key sales-driving smartphone strategy for Samsung in 2016. This year's Galaxy S8 has already suffered an embarrassment related to the fact that its face recognition feature for unlocking the phone could be tricked to unlock with a simple photo of the person who set it up. Samsung's inability to turn the Viv team's work into a shippable feature again calls into question it product management savvy. Outside of its premium phones, Samsung's capacity to competently develop software with Tizen--the OS used in its Gear smartwatches, select TVs and other appliances--has also been revealed to be full of defects and basic security flaws. After examining the code base, Equus Software researcher Amihai Neiderman said Tizen may be "the worst code I've ever seen." His scathing critique noted that "everything you can do wrong there, they do it. You can see that nobody with any understanding of security looked at this code or wrote it. It's like taking an undergraduate and letting him program your software."